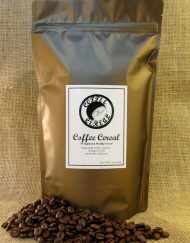 Coffee Cereal – "Coffee is our passion; cereal is our business"
Welcome and thank you for visiting the official Coffee Cereal website. 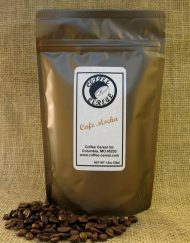 Coffee Cereal Inc is a small business originating in Illinois, which is committed to providing high quality gourmet cereals to our customers. 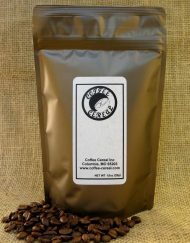 Coffee Cereal, as the name suggests, is a coffee flavored cereal, which is also caffeinated. 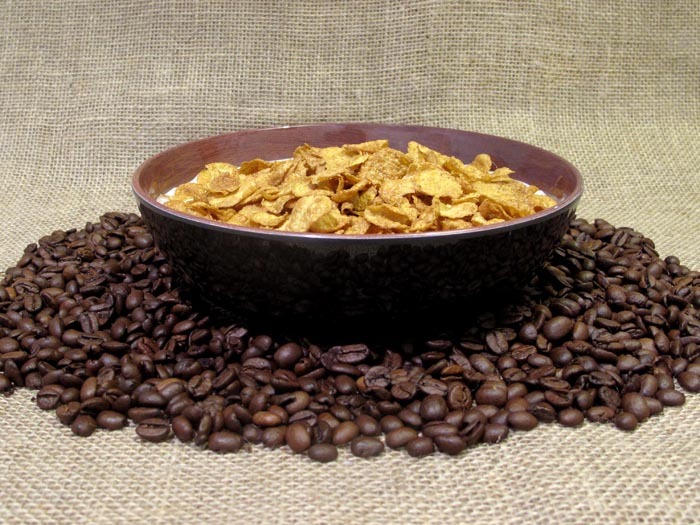 We use our premium blend of coffee and flavorings to cover corn flakes, creating a delectable new brand of cereal. We hope that you find our cereal as delicious as we do. EMAIL US FOR YOUR CUSTOM DESIGN AND PRICING!